Israeli Prime Minister Benjamin Netanyahu on Tuesday hailed the US decision to shut the Washington mission of the Palestinians, whose actions against the Jewish state he said do nothing for peace. The US decision to close the mission of the Palestine Liberation Organisation came on Monday as the Palestinians announced a fresh push against Israel at the International Criminal Court (ICC). The PLO said it was being blackmailed by a White House blatantly biased in favour of Israel and called the move a "dangerous escalation" of tensions in the region. "The US made the correct decision regarding the PLO mission in Washington," Netanyahu said in a statement posted on his Twitter account. "Israel supports American actions that are designed to make it clear to the Palestinians that refusing to negotiate and attempts to attack Israel in international forums will not advance peace," Netanyahu added. 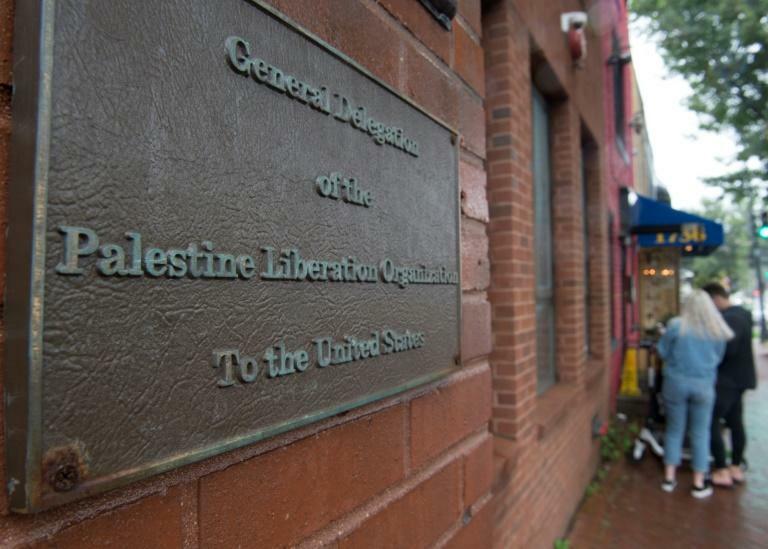 The PLO mission in Washington served as the de facto Palestinian embassy in the United States. Explaining the US decision to shutter the mission, the State Department accused Palestinian leaders of refusing to engage with the United States and Israel. It cited their moves to have Israeli officials prosecuted at the ICC in The Hague as one of the reasons for closing the mission, saying such actions violated conditions set for the delegation in Washington. Relations have nosedived in recent months between the United States and the Palestinian leadership, which cut off contact with President Donald Trump's administration in December after he recognised the disputed city of Jerusalem as Israel's capital. The United States has accused Palestinian leaders of rejecting outright a still unseen US peace plan, while in turn the Trump administration is viewed by the Palestinians as being biased in favour of Israel. State Department spokeswoman Heather Nauert said the mission had been allowed to remain open on a special waiver since November in order to foster work on achieving "a lasting, comprehensive peace between Israelis and the Palestinians." "However, the PLO has not taken steps to advance the start of direct and meaningful negotiations with Israel," she added. In recent weeks, the United States cut more than $200 million in bilateral aid to the Palestinians and cancelled its support for the UN agency for Palestinian refugees, or UNRWA. The Palestinian leadership condemned the latest US move. "This is yet another affirmation of the Trump administration's policy to collectively punish the Palestinian people, including by cutting financial support for humanitarian services including health and education," said PLO secretary-general Saeb Erekat. Husam Zomlot, head of the PLO mission in Washington, called the closure of the office "bullying and blackmailing" and said the US government was "blindly executing Israel's 'wish list.'" "The main part of it is just going ahead and implementing the grocery list that was submitted to them by Netanyahu," he added. 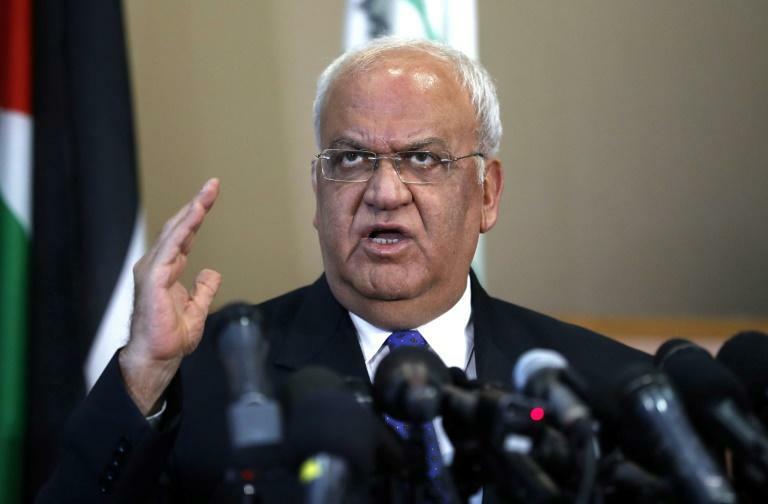 Both Erekat and Zomlot pledged to push forward with Palestinian efforts at the ICC, where the chief prosecutor has already opened a preliminary probe into the allegations of rights abuses by the Israelis. The Palestinians have asked the ICC to investigate Israel on a range of issues including settlement building in the occupied West Bank and civilian casualties in the 2014 Gaza war.